MCDC Dental Center Flint. Call 1-877-313-6232 to schedule an appointment. Learn more about PFAS and the effects on the environment. 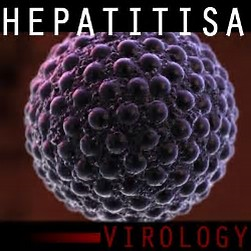 Protect yourself from Hepatitis A. 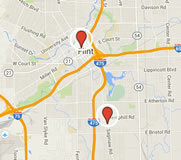 Latest about Hepatitis A in Michigan. 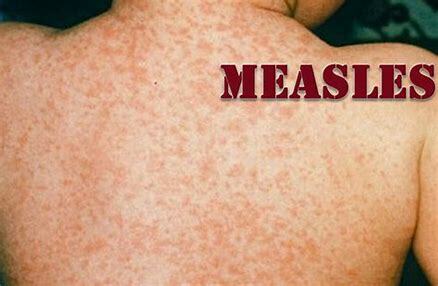 Measles can spread easily and cause serious illness. 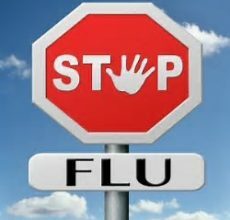 Learn more about Measles, signs and symptoms and prevention. Committed to the health and wellbeing of Genesee County. We are here to improve the quality of life in Genesee County by preventing disease, promoting health, and protecting the public from environmental hazards to health. A family of four with an annual income of $45,510 qualifies for Women, Infant and child (WIC) benefits? To learn whether you qualify for WIC benefits, click here.